After the opening weekend of the Jamestown Area YMCA’s Battle of the Businesses, Frewsburg Central School leads the Large Division with 535 points, while Jamestown Mattress and Matco Tools are tied in the Small Division with 365 points each. 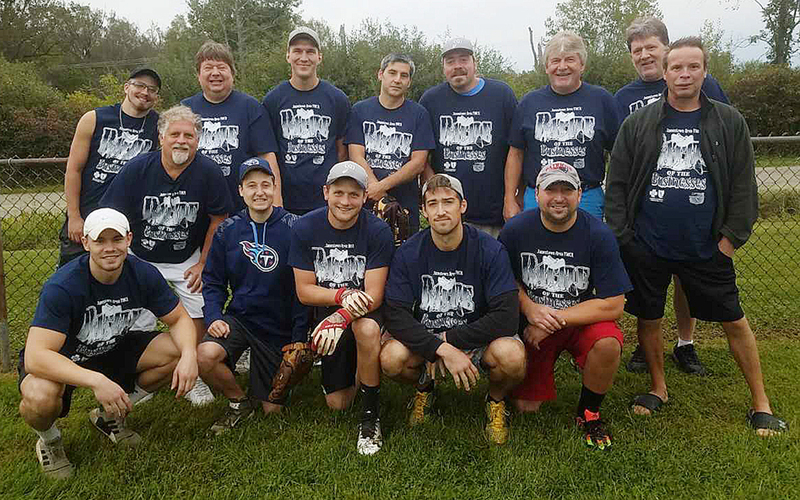 SKF Aeroengine (large division) and Jamestown Mattress (small division) finished first in the softball tournament held Saturday. In the large division at Bergman Park, TitanX defeated SKF, 5-4, to force a final game for the championship. In the end, SKF won that game, 21-11. Chautauqua County Government and Falconer Central Schools placed third and fourth, respectively. For the small division at Jones and Gifford Park, Jamestown Bar Association and City Court ended their three-game winning streak against overall victor Jamestown Mattress with a close 15-14 final game win. Matco Tools and GA Family Services at Lutheran took home third- and fourth-place honors. The Jamestown BPU team of Chad Waddington, Jim Alexander, John Foti, and Jim Baron won the men’s golf in the large division with a score of 30 at Maplehurst Country Club. TitanX (31) and Frewsburg (32) took second and third place, respectively. 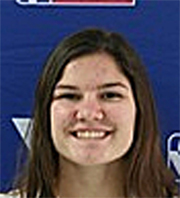 For the women’s large division, the Falconer Central Schools’ three-member team of Lisa Scarpino, Ashley Warner and Angie Penhollow shot a 36 to top second-place finisher Frewsburg Central School (37). Cummins (38) came in third place. In the small division golf tournament, Matco Tools’ golf foursome of Andy Gontz, Aaron Pike, Zach Baker and Lee Carrillo took the first-place spot with a 31. Jamestown Up Close (31) came in second while GCFCU/Chautauqua Suites (32) took third place. The SKF Aeroengine men’s bowling team of Ryan Colburn, Ron Holter, Brandon Miller and John Williams, Jr. rolled a 2,607 three-game series at Jamestown Bowling Company to grab the large division top 100 points. Frewsburg (2,152) and Jamestown BPU (2,074) bowled for second and third place, respectively. 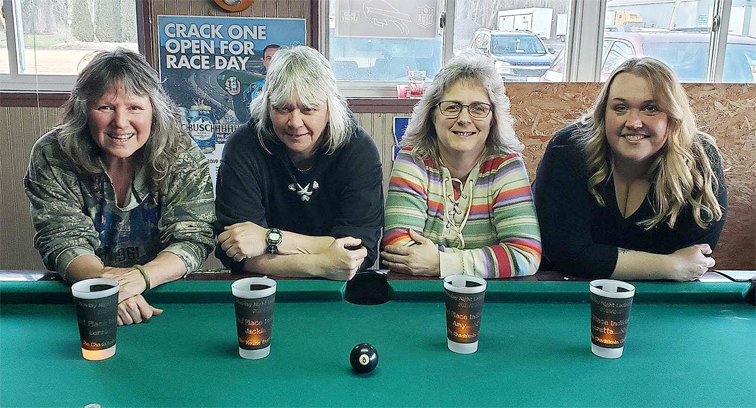 The Cummins team of Susan Bero, Lyn McIntyre, Stephanie Tompkins and Jill McIntyre rolled a 1,993 pin count for the large division women’s win. The teams of UPMC Chautauqua (1,549) and Falconer Central Schools (1,506) scored second and third place. Matco Tools’ PJ Jones, Bill Leonard, Roger Wynn and Chuck Chapman posted a 2,030 series for the small division to earn the 100 points. Jamestown Mattress (1,886) and Stuart Tool/SKM (1,685) followed with the next winning points. At the pickleball tournament at the Lakewood YMCA, Frewsburg Central School’s Sandy Ruhlman and Jamie Sposato seized the win again for the large division with a final win against Falconer Central Schools’ Jamie Glatz and Brett Johnson. TRC’s Bruce Main and Mike Sandquist ended the afternoon in third place. For the small division, teammates Tom Dorey and Pat Slagle of JBA captured the first-place victory over Zach Agett and Kristy Kathman of Jamestown Up Close. Jamestown Mattress placed third. The Battle of the Businesses continues today with the small division volleyball starting at 6 p.m. at the Jamestown YMCA. Escape Rooms Jamestown will also host CCG, Bush, Truck-Lite, GCFCU/CHQ Suites, JBA and Jamestown Mattress this evening. Participants are reminded to check the schedule for exact team arrival times for events. The Battle is sponsored by BlueCross BlueShield of Western New York, Greater Chautauqua Federal Credit Union and Eventz by Scott. The Battle Zone will be set up at the Jamestown YMCA to view team results and scores. Event participants are reminded to wear their team Battle shirts. For more information, call the Jamestown YMCA at 664-2802 or visit www.jamestownymca.org.